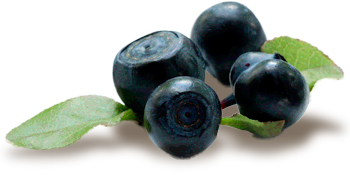 Homegrown Organic Farms’ blueberries are grown using only certified organic farming methods. 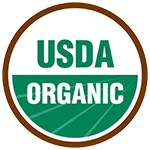 No artificial pesticides or fertilizers to deteriorate the inherent health benefits. Only true organic nutrition in a bite-size snack. Our farming methods focus on returning rich, organic material back to the soil to sustain and promote proper stewardship of the land we farm. So, we care about you. And the earth. Win-win. The inherent health benefits of blueberries have been well-proven, and new research continues to show the importance of having blueberries as part of your regular diet. Choosing organic blueberries means you’re extra smart. Because now you know exactly what is going into your mouth. No need to fret about any extras. We don’t do that here.